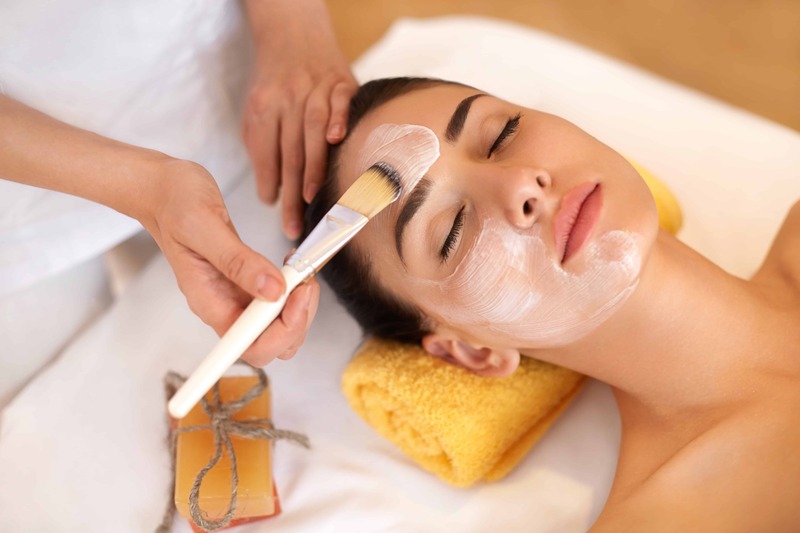 Canterbury’s ultimate relaxing facial… hydrating, revitalizing, nourishing… ultrasound is used to help the skin fully absorb a luxurious “skin cocktail”… leaving you with a radiant, healthy glow. Step into the fountain of youth with Canterbury’s Korean facial. With a focus on enzyme exfoliation, lightening essences and intensley hydrating sheet masks this facial is the perfect fix for aging, dry and dehydrated skin. This full-body massage, along with the use of hot towels and essential oils, will promote relaxation and a feeling of well-being to help you unplug and unwind. All of our resurfacing treatments contain ingredients your skin loves…exfoliators, lighteners, revitalizers, antioxidants & anti-inflammatories. unbalanced skin, pregnancy, dry/dehydrated, sensitive, aging, travelers. rosacea, pregnancy, dry/dehydrated, smokers, dull/tired skin, post-surgery. These treatments are most effective when done in a series, dependent upon your skin care needs & desired results (reduction of fine lines, hyperpigmentation, etc) All lifts may cause little to no flaking, superficial peeling or 1-3 days of light exfoliation. Advanced lifts are a continuation of the lift series but are enhanced to help you acheive your goals, and may cause medium to moderate peeling, or 2-4 days of medium exfoliation. All lifts include a post treatment kit to help you care for your skin during this process. Please note that all lifts require pre-treatment at-home programs. A full-body exfoliation, beautiful hydration and peaceful relaxation treatment. We begin witht the body exfoliation process, which includes dry skin brushing and skin exfoliation, followed by an all-natural salt scrub. 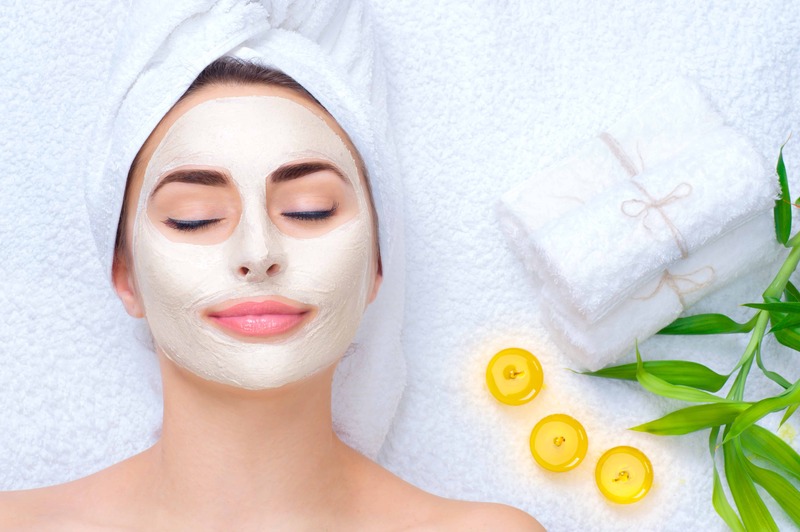 After a short rinse is done, a mini-facial is given and an aromatic all-natural body butter is used for the full body massage. This is an ultimate relaxation experience. 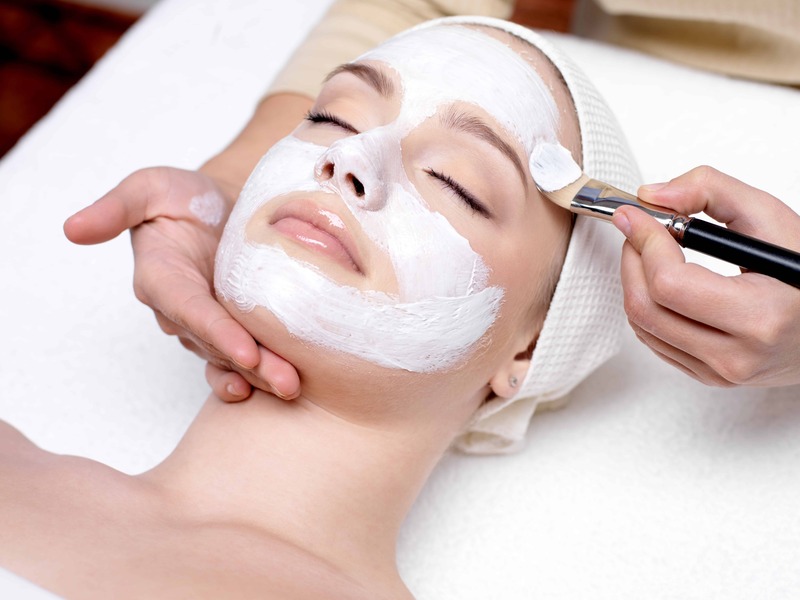 A full-body exfoliation, beautiful hydration and peaceful relaxation treatment. We begin with the dry brushing, followed by an all-natural salt scrub. After a short rinse is done, a mini-facial is given and an aromatic all-natural body butter is used for the full body massage. This is an ultimate relaxation experience. What is a true Brazilian? It usually depends on the person providing the service. I describe it to my clients as “tummy to tail”. However, you are free to design your own waxing experience. do not let the first experience determine whether you will like to continue with intimate waxing; You will be nervous, I will calm you. The anxiety of your first time will heighten your sense of feeling. The next time you will know what to expect, so you will be less nervous. Once you become a pro and stay on schedule, it will become a breeze! Another advantage to regular waxing is that the growth will become slower and less over time. do not plan to work out or be exposed to the sun immediately before or after your appointment; if the skin’s temperature is already on the warm side, the skin will be more likely to burn. Also, the skin will be sensitive after the waxing. what kind of wax do you use? I use a zinc oxide hot wax, safe for sensitive skin. In my experience of working with different types of waxes, I have found this wax to work well with all hair types and skin types. It has a talc base, which provides a thin barrier so that burning is less likely to occur. how long will the appointment take? That cannot be answered for a first time client. Many factors come into play: body size, body shape, type of hair, amount of hair, length of hair. In my 5 years of experience, my service times range from 20 to 45 min. what if it’s too short? As long as there is at least 1/4″ I can perform the service on most clients. However, the chances of it being a clean waxing will be less likely, thus the regrowth will occur quickly due to the three basic stages of hair growth…brand new (under the skin), growing (just coming through the skin) and full growth (its maximum length). The ideal length is when it is about 1/2″ worth of growth. If you arrive and leave with me with little or nothing to work with, I still charge $20 for the time I set aside for you. what if I am not sure about the length? I always laugh when answering this question…find a ruler and use it! The preferred way to make appointments is by text. However, we will be happy to return calls within a timely manner if a detailed message is left. Please provide the service you wish to schedule and a window of availability…morning, afternoon, weekend, etc. If you know you are going to be more than 5 minutes late for your scheduled appointment, please contact us ASAP. If you are more than 15 minutes late for your scheduled appointment, we may need to reschedule and a same-day cancellation charge may be assessed at your next appointment. This would apply to habitual offenders. Appointments for services, purchasing product or gift certificates are required; however, feel free to call/text same day as there may be availability. I do realize that things can come up that may be out of your control. I will, of course, take this into consideration. Day-before reminders are sent out as a courtesy from me. These appointments are your time I have reserved especially for you, often weeks in advance. In return, I ask that these appointments are in your appointment keeper so should you need to reschedule, advance notice can be given so that I have the opportunity to fill the spot. Our gift certificates are available in any amount. Then simply enter the amount desired. The gift certificate can be mailed to the buyer or directly to the recipient. I have been coming to Laura for the last 8 years. 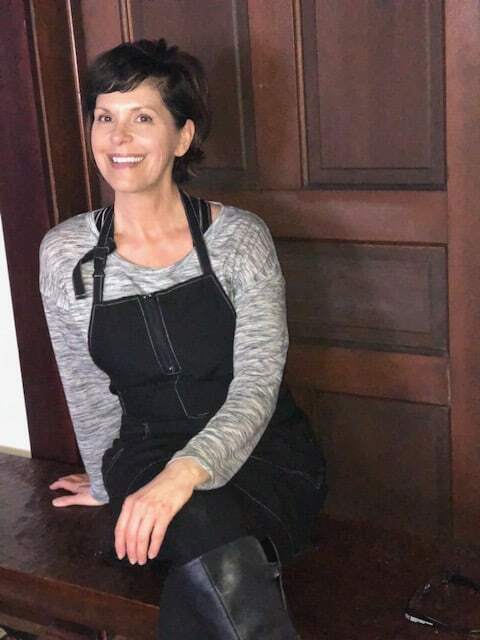 When I first started coming I was concerned about maintaining my skin and keeping it free of harmful environmental factors that can quickly stress and age skin. With Laura’s guidance my skin looks far younger than my 49 years! She is the only esthetician I trust! I have referred a number of my friends to Laura. She is very personable and wants to make sure she understands your wants and needs. My experience at Canterbury Spa is always wonderful! Laura is sure to get you in and out… rarely a wait. The service is excellent. Canterbury Spa is a place I highly recommend. I’ve been coming to Canterbury Spa for almost two years for my Brazilians… wouldn’t go anywhere else! I am pleased with the results of my facials… my skin is smoother and more hydrated.